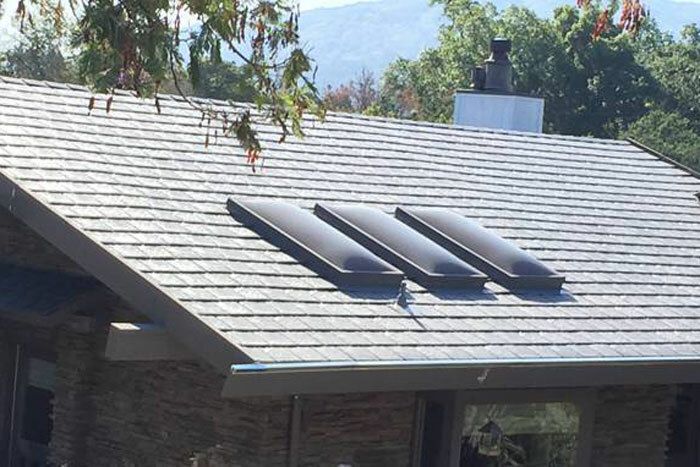 Synthetic Slate Roofing in San Jose | Westshore Roofing Inc. Inspired by the natural beauty of slate roof shingles, DaVinci composite roofing tiles enhance the appearance of any property. Developed with a state-of-the-art polymer chemistry, DaVinci polymer composite roofing tiles are not only beautiful but durable enough to protect and enhance the value of your home. 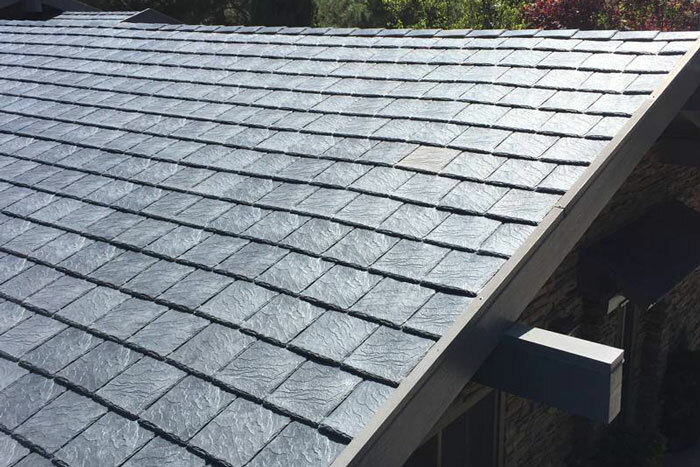 DaVinci’s revolutionary polymer roofing tiles offer homeowners and contractors the authentic colors and natural textures of quarried slate, hand-split cedar shakes. 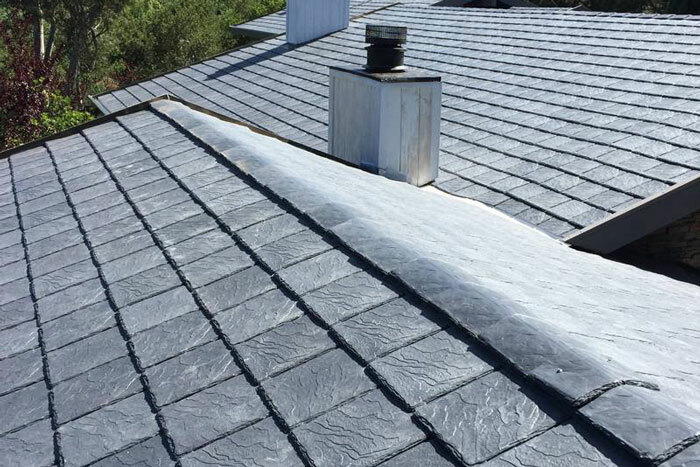 The slate roofing shingles are virtually maintenance free, come with a Lifetime Limited Material Warranty, and are more cost-effective slate products. 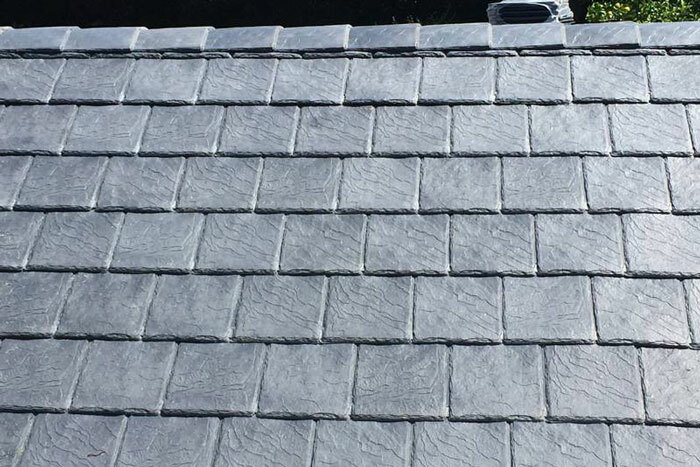 Bellaforté roofing tiles are available in a full spectrum of authentic slate colors. Each Bellaforté blend is formulated from different slate tones creating a natural variance in color, enhancing the realistic appearance and blending beautifully with its surroundings. Bellaforté utilizes our proprietary VariBlend® technology to form varying shades from tile to tile creating an infinite number of color shades.